A boiler is a very crucial part of our homes and West Orange NJ is not an exceptional case. Without a proper function boiler, the house can turn almost inhabitable. We are the solution to all problems that are associated with faulty boilers. 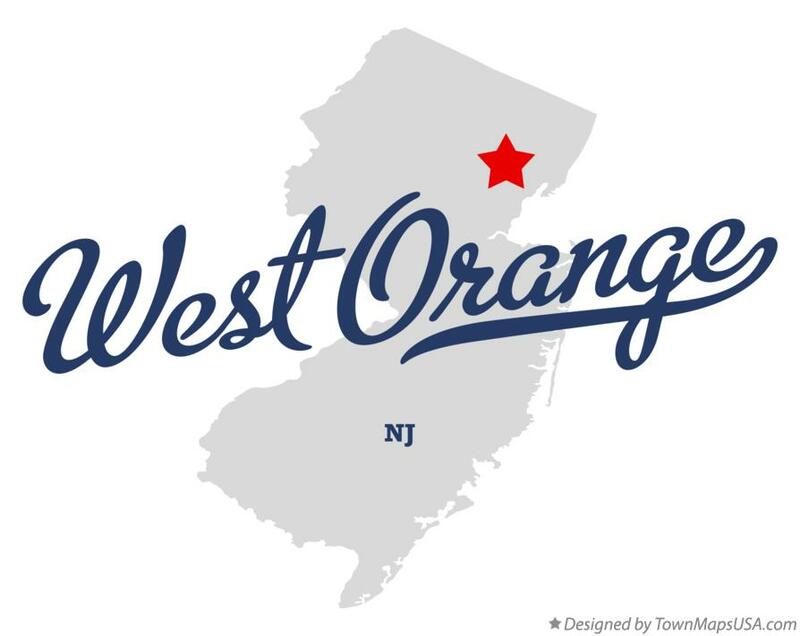 Essex Heating NJ is a licensed & insured company that has been registered to offer boiler services to the West Orange NJ residents. We have been operating in this field for quite some times now and this has enabled us to gain vast experience in handling all types of boiler repair in this town. We are very flexible and efficient in our service delivery. Our boiler repair services are available in both the residential and commercial areas. We have assembled a very committed and highly trained team of technician who will attend to your faulty boiler and leave it functioning as if it was a brand new. Apart from boiler repair services we have also specialised in boiler installations, boiler replacements and also regular maintenance. We know very that the efficiency of your boiler depends on Annual Fuel utilization Efficiency (AFUE) and this why our maintenance team will ensure that they have kept your boiler’s AFUE always high. By this, it will be operating at a very high efficiency and its performance will never disappoint you. Our team is made professionals who have complete knowledge about any model of boilers that is in the market and there is no task that can be hard for us to tackle. We are among the very few companies with the most advanced state-of-art-tools and equipment in this town. This has enabled us to provide our customers with top quality services. So if your Boiler is giving problems, all you have to do is call Essex Heating NJ and we will respond immediately and repair that fault within the shortest time possible.